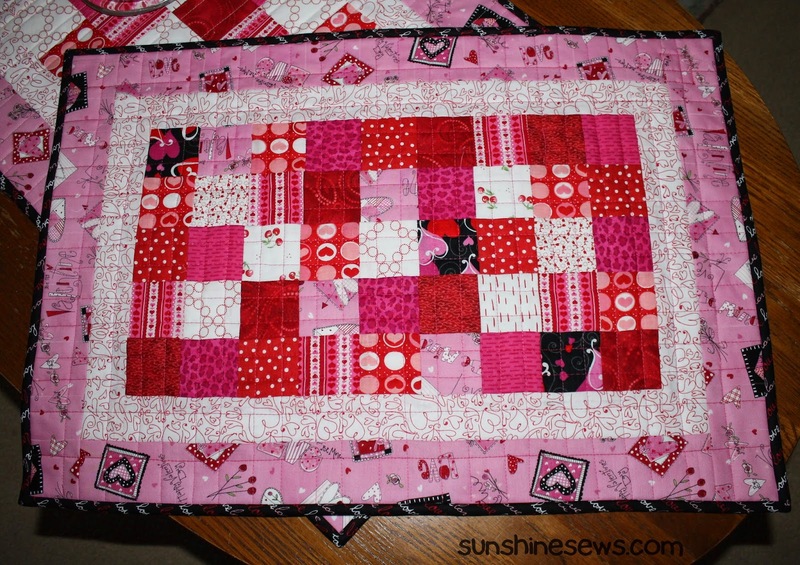 My Valentine's table runner went together so quickly that I decided to make another one with the leftover fabric. This time I cut the squares just a half an inch smaller than the original so the finished size will be a little smaller than the original. I also decided to only put the white background squares in the center of the patchwork so the white border would stand out more. I think I was successful. Yesterday I plotted out a simple table topper for my coffee table. 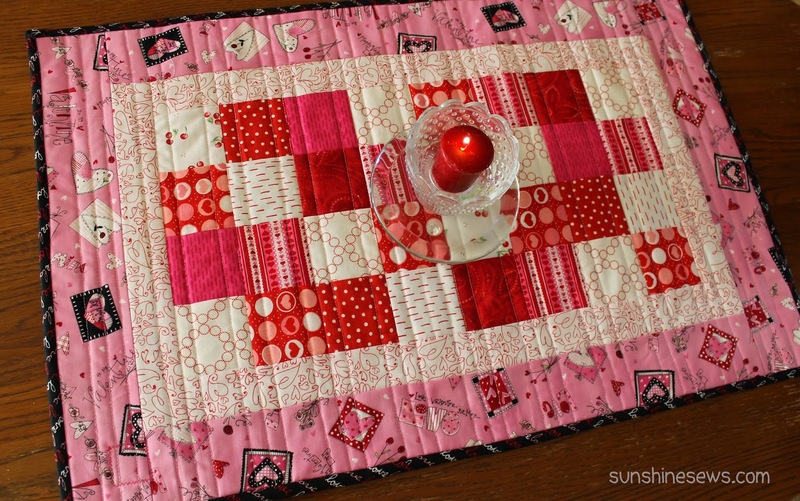 I really wanted something with hearts, pinks and reds to reflect valentine's day so I quickly measured the table and wrote up a pattern. I got out my fabrics and whipped up this little gem that fits the table perfectly. 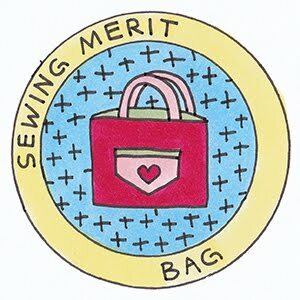 I also had some cute little tags laying around so I stitched one on the back near my label. This entire project took me about three hours from design, cut, layout, sew, quilt and bind. Not bad for a quick winter's day project. I took this kit home from our December Quilts for Kids chapter meeting and the day before yesterday I was inspired to put it together. Since everything was cut out, it was a snap to piece together. Especially since it was nothing but sewing strips together - I just had to make sure I sewed them together in the correct order! 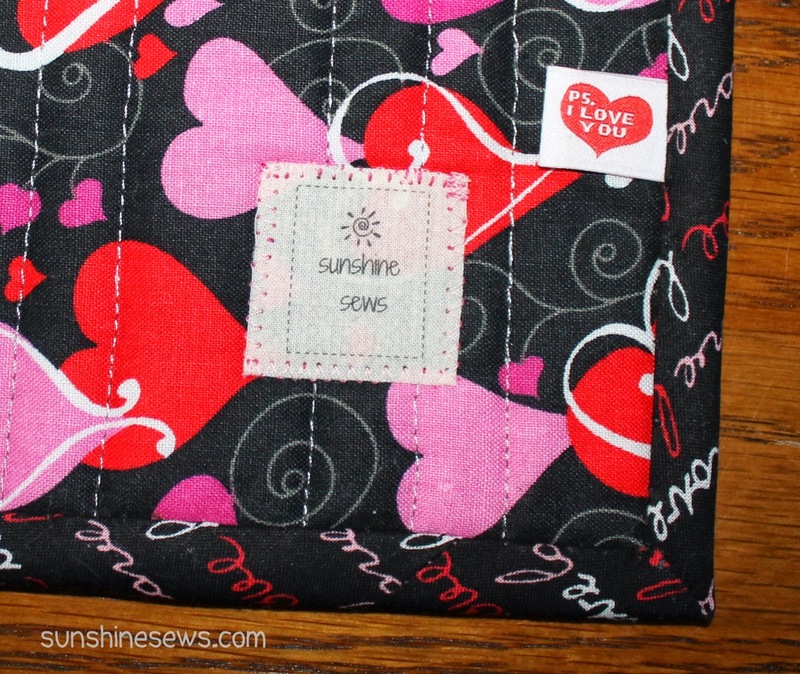 Yesterday I quilted the layers and added the binding and this morning I put the label on. And viola!...a completed quilt. I am happy to report that I am finally feeling more productive since my cervical fusion surgery last October. However, I did pay for all the hard work - I was in so much pain yesterday afternoon that I had to take some really strong pail killers. I think I have to learn to pace myself a little better physically but emotionally it felt really good to get something done. Today I finished the ladybug/flower quilt from a kit I picked up at our last meeting. I learned a new binding technique for machine binding and I was really planning on trying it on this quilt. 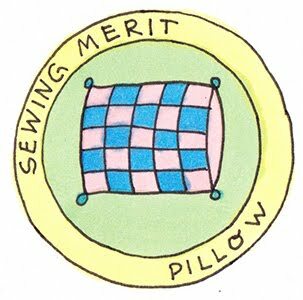 However, I ended up hand-stitching it on then doing an machine zig-zag over the top, as usual. The hand stitching part gives me the opportunity to sit with my husband while he is recovering from surgery. At least that's the excuse I am going to use for now (for not being brave enough to try something new). 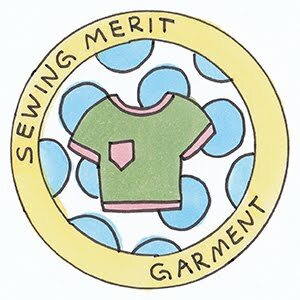 It's been a tough few weeks with my mother being transferred from the hospital to a rehab facility and with our own health issues, not much sewing is happening these days. Between taking my husband to his physical therapy and doctor appointments and my own, we've become a pretty familiar duo over at Midwest Orthopedic Specialty Hospital. His rotator cuff surgery and my cervical fusion surgery has left 2 good hands/arms between the two of us. That's not a good thing when the snow started to fall. I do have to admit though, learning to use the snow blower was kind of fun. It is self-propelled with reverse so it is so easy to use, I pretty much just walk behind it. Thank God, because I am in no condition to do much more than that. It doesn't help that I am not finding inspiration/motivation in making something. That feels awful because it's a new year and I think of it as a fresh start on new projects following the end of the Christmas season, but I'm just not feeling it. So I decided to pick up a kit at the last Quilts for Kids meeting and complete it. 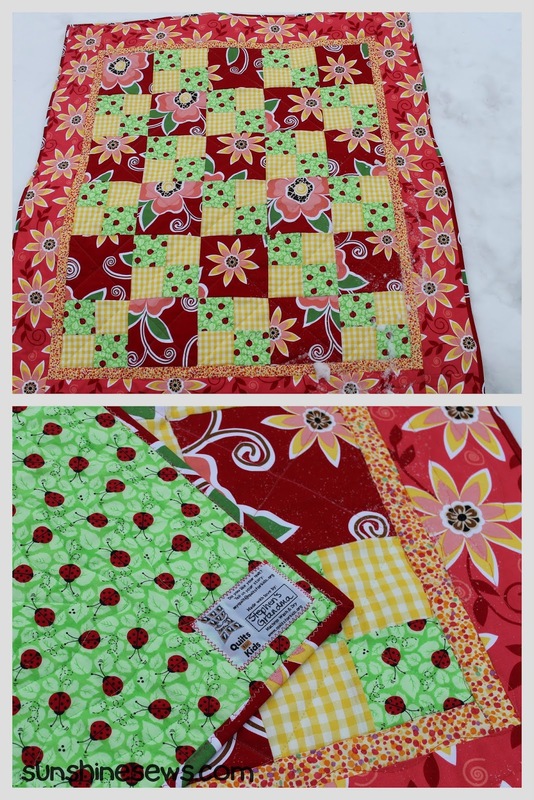 Those kits are nice when I'm lacking creativity because the pattern is in the kit and all the fabric is already cut out...just sew it together, add batting between the backing and the quilt top and complete it. It can't get much easier than that. I got the top pieced, the layers sandwiched and quilted and now I am ready to put the binding on. All of a sudden I have a new helper here today. For some crazy reason, I'm feeling that motivation just slipping away again. Seems like a great day for a cat nap instead of a quilt finish. 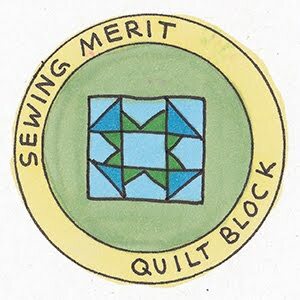 Each month the Milwaukee Modern Quilt Club plays block lotto. They choose the color of the month and all you have to do is make an 8 and 1/2-inch square block out of that color. It can be any design that you want. Then we all show off our blocks, drop them into bag and one block is drawn from the bag. The owner of that block gets the entire bag of blocks. 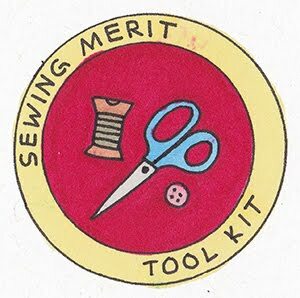 So I made mine from Elizabeth Hartman's book, Patchwork City. The block is called Food Truck. The instructions were to make an 8 x 8-inch block so I did have to modify the last four strips so it was a little larger than the original pattern. That's pretty much all that's on the design board today. I am looking for that new quilt project and I just can't seem to find one that I am ready to dive into. 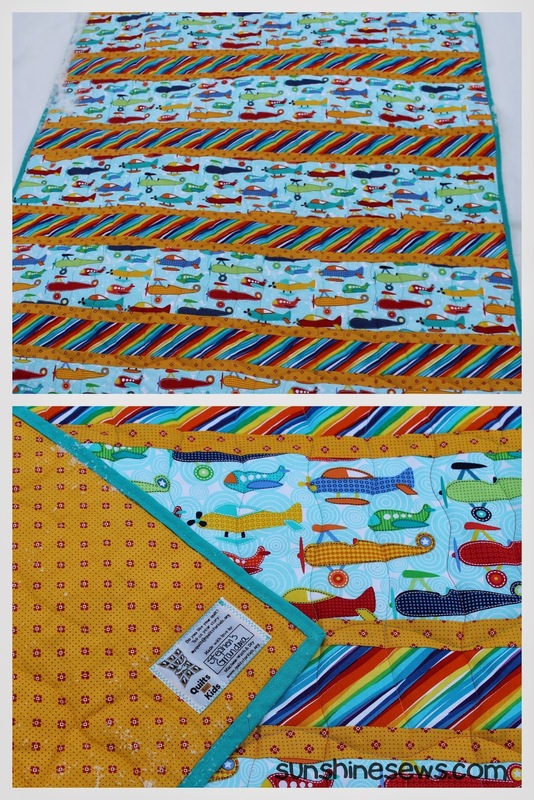 Hopefully my quilty drought will end soon!